London, 07 October 2011 - TomTom today launches the TomTom GO LIVE Top Gear edition, bringing fans a combination of a Stig mode, Jeremy Clarkson's directions and unique Top Gear selected points of interest including race track and raceway locations related to the series. Featuring TomTom's congestion-busting HD Traffic technology, the new satnav will steer drivers through traffic jams and is packed with Top Gear features including start-up and shut-down screens and car icons. Drivers can choose to have The Stig mode, which renders the device instantly silent, or select Jeremy Clarkson's voice to guide them. “For Top Gear fans, this limited edition satnav is the ultimate driving companion. 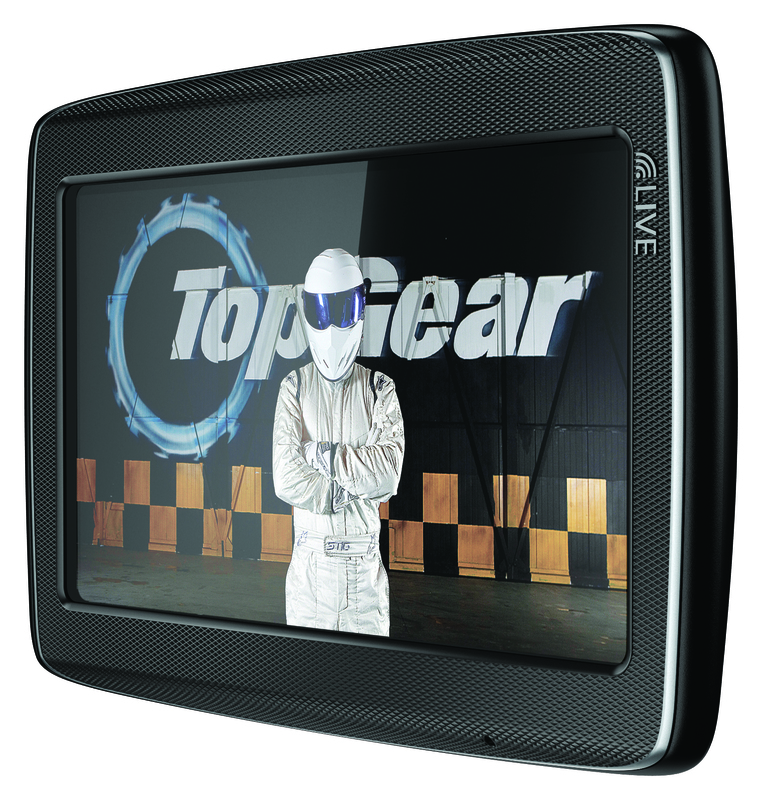 Featuring The Stig, Clarkson and TomTom HD Traffic, the GO LIVE Top Gear edition is perfect for drivers who love the open road,” said Corinne Vigreux, Managing Director at TomTom. 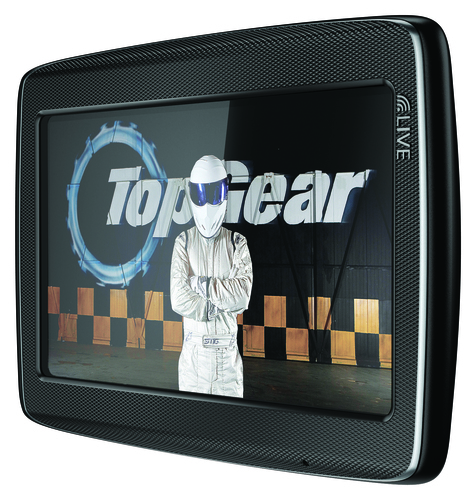 At £179.99, the TomTom GO LIVE Top Gear edition includes one year of TomTom's LIVE Services for free. The flagship service is TomTom HD Traffic, which delivers dynamic routing and accurate traffic information every two minutes. HD Traffic gives drivers detailed incident reports, length of delays and reason for them, accurate travel and arrival times and alternative route proposals. The LIVE Services bundle also includes the Speed Cameras service, providing mobile and fixed speed camera alerts, while TomTom Places local search helps to pinpoint shops and businesses in the area. QuickGPSfix gets you navigating in seconds and TomTom Weather gives local and five-day forecasts. Available from today in Australia, Belgium, Denmark, Finland, Ireland, the Netherlands, New Zealand, Norway, Poland, Portugal, South Africa, Spain, Sweden, the UK and the US, this special edition also features richer, more detailed maps, hands-free calling (via Bluetooth®) plus voice command and control for entering addresses and more. This press release was distributed by ResponseSource Press Release Wire on behalf of Starfish Communications in the following categories: Men's Interest, Leisure & Hobbies, Consumer Technology, Motoring, for more information visit https://pressreleasewire.responsesource.com/about.